The object of the blackjack game is to accumulate cards with point totals as close to 21 without going over 21. Face cards (Jacks, Queens and Kings) are worth 10 points. Aces are worth 1 or 11, whichever is preferable. Other cards are represented by their number. To win you need to beat the dealer without busting. You bust when your cards total to more than 21 and you lose automatically. The winner is whoever has closest to a total of 21. You reach 21 by adding up the values of the cards. Before receiving any cards players must place a wager. Then the players are dealt two cards face up. The dealer gets one face up, one face down. Each player in turn either stays or takes more cards to try and get closer to 21 without busting. Players who do not bust wait for the dealer's turn. When all the players are done, the dealer turns up the down card. By rule, on counts of 17 or higher the dealer must stay; on counts of 16 or lower the dealer must draw (this may change from casino to casino). If player and the House tie, it is a push and no one wins. Ace and 10 (Blackjack) on the first two cards dealt is an automatic player win at 1.5 to 1, unless the house ties. 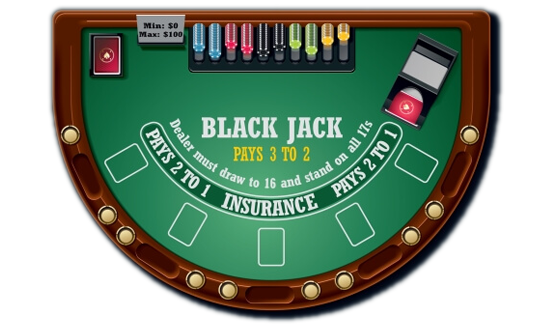 Learn how to play Blackjack and maximize your chances of winning with this easy tutorial! Become a member of our global chain of resorts and casinos and enjoy exclusive benefits and rewards! Casino Marina is dedicated to providing the most thrilling and secure gaming experience. Enticed in the excitement of 5 star gaming. Casino Marina welcomes those that are of legal gambling age. © 2018 Casino Marina. All Rights Reserved.